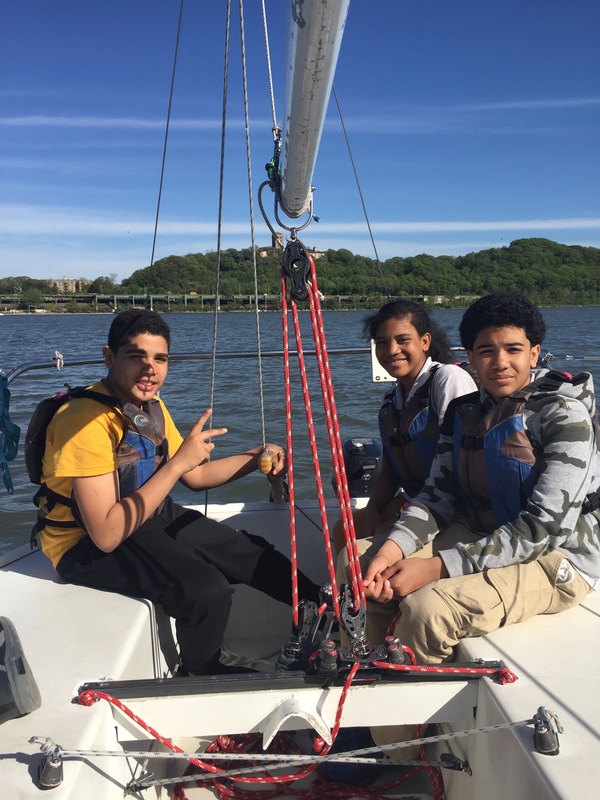 In the fall of 2018, Hudson River Community Sailing (HRCS) will establish a year-round, long-term youth development program in Northern Manhattan that offers academic support to help students succeed as they transition to high school and beyond. 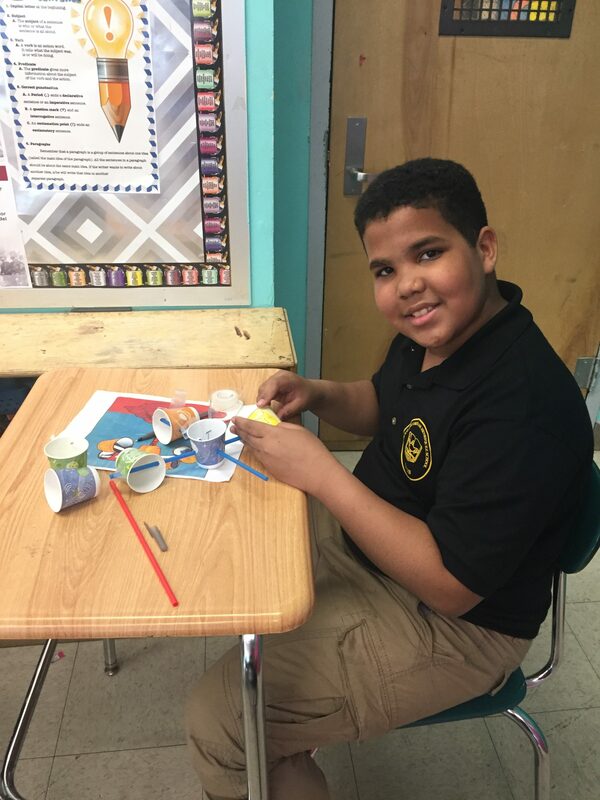 By 2020, a three-year STEM (science, technology, engineering, and mathematics) enrichment, sailing, and development program will be delivered to 75 students. 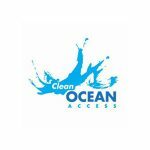 Launch a transformative, replicable model for early intervention, leadership development, environmental education, and STEM through a sailing-based platform. 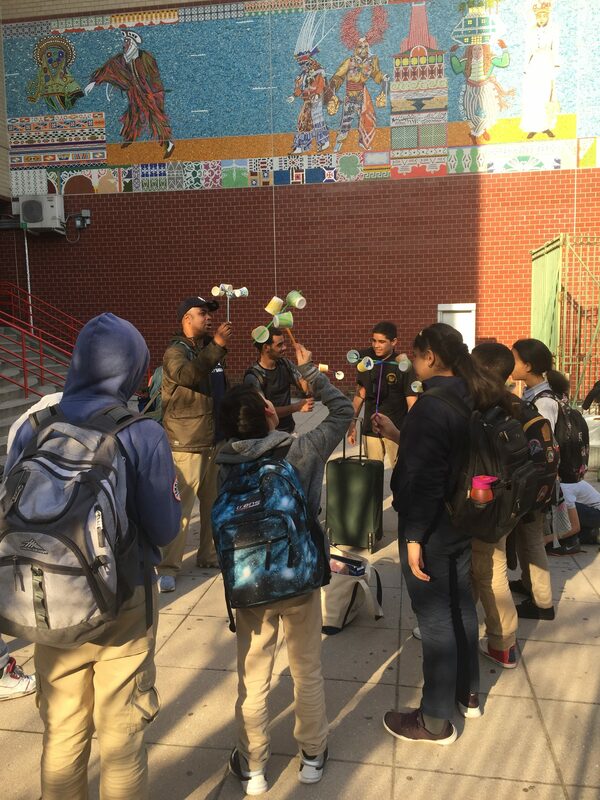 The goal of the Sail Academy program is to provide year-round, long-term academic and environmental programming for local middle-school students, with a focus on underserved neighborhoods. 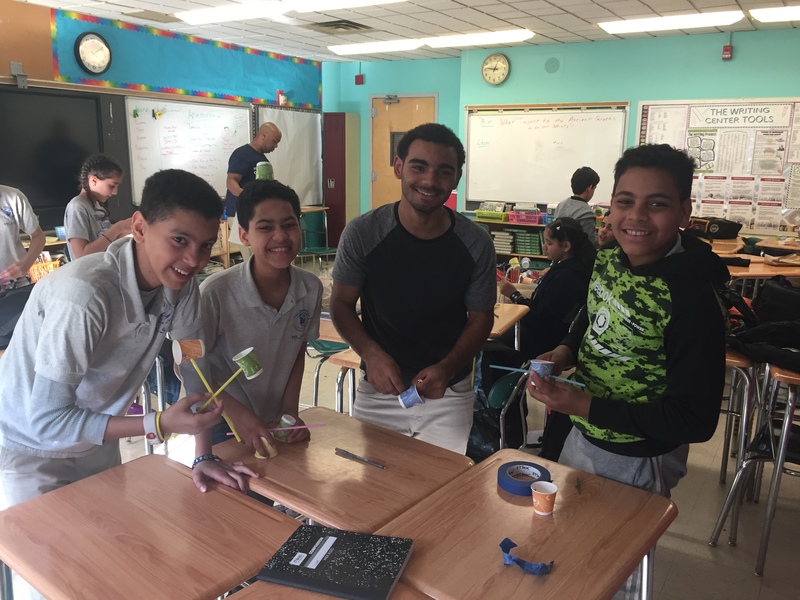 Engage students at a younger age to care about the health of the Hudson River, and provides them with a pathway for future opportunities and support throughout high school to graduation. Daily assessments will empower instructors to understand students’ comprehension levels. HRCS believes everyone can learn to sail, and that sailing provides a unique opportunity for growth and discovery. 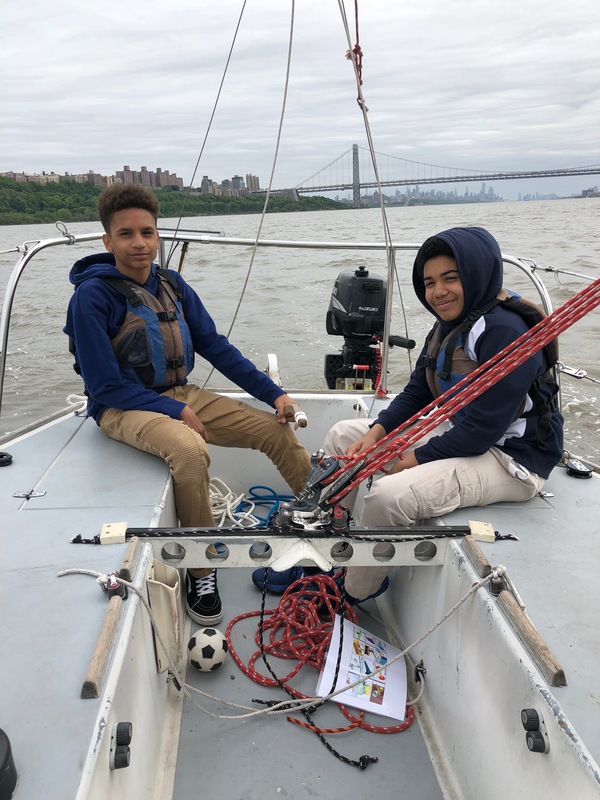 The organization uses sailing to fulfill its mission: developing leadership and academic success in underserved New York City youth and providing maritime education to the city at large. This work takes place at a vibrant community sailing center, where the organization offers professional instruction, membership, veterans courses, summer camp, group, and corporate events, and community regattas.